The Pasco Discovery Coalition is proud to support the Council for Children's annual community workshop. How exposure to trauma and adversity impact child development, emotional regulation, and behavior. How to truly connect with even the most difficult and resistant child. Skills and strategies to help effectively and compassionately work with children impacted by trauma. Heather T. Forbes, LCSW is the owner of the Beyond Consequences Institute and the co-founder of the Codega Foundation. Forbes has worked in the field of trauma and healing since 1999. 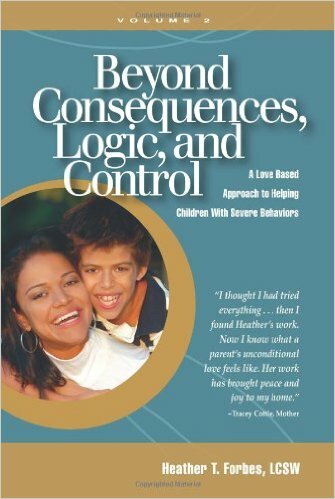 She is an internationally published author on the topics of raising children with difficult and severe behaviors, the impact of trauma on the developing child, adoptive motherhood, and self-development. Additionally, Forbes has a heart for children in the classroom and for finding ways to teach the child that seems “unteachable.” Her signature style is to bridge the gap between scientific research and real-life application to equip parents, educators, and therapists with practical and effective tools. Much of her experience and insight on understanding trauma, disruptive behaviors, and adoption-related issues comes from her direct mothering experience of her two adopted children. This workshop is approved for 6 continuing education hours. Workshop Flyer, please feel free to download the PDF or the workshop brochure. If you are a childcare provider, and want STARS, please include your ID number. Thank you! We have received your registration. You have been sent an email to confirm you addition. Please confirm that email. The Council For Children strives to inspire hope and empower families to be safe, nurturing and healthy, by offering affordable educational opportunities and community awareness activities to reduce child abuse and neglect. If your not familiar with the Pasco Discovery Coalition, we are substance abuse prevention organization. We encourage you to learn more about our organization and connect with us. 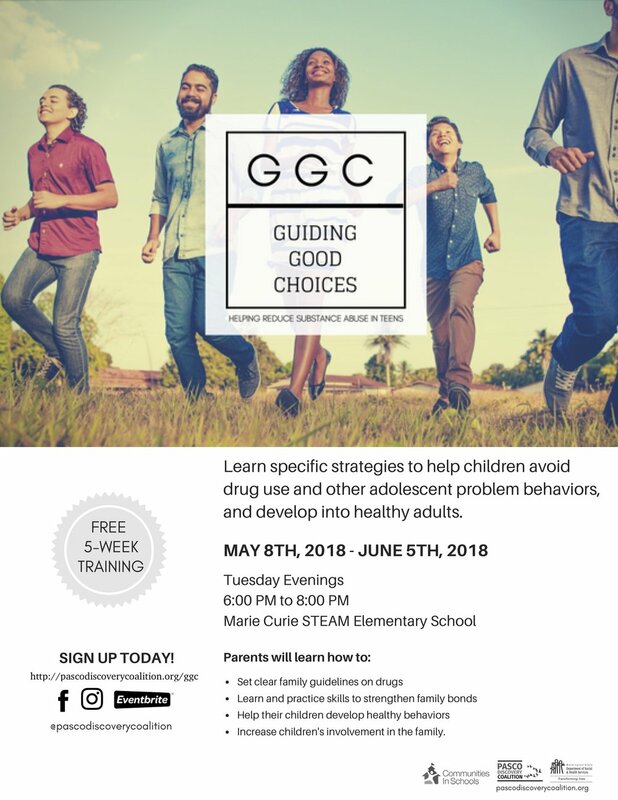 Here are some ways that you could get more involved and learn about substance abuse prevention.